Between 2030 and 2040, solar cycles will cancel each other out and the Earth to experience the 'mini ice age', scientists have reported recently. The phenomenon which predicts the sun will 'go to sleep' is called the 'Maunder minimum' known previously as a mini ice age when it hit between 1646 and 1715 causing London's River Thames to freeze over. 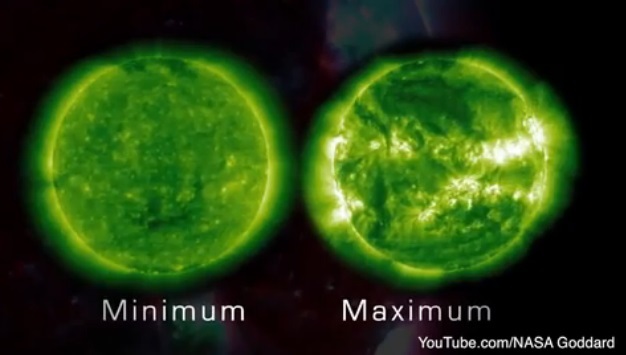 In a NASA-produced video, it explained further the Maunder Minimum (also known as the prolonged sunspot minimum), when sunspots became exceedingly rare, as noted by solar observers of the time. NASA says that there is evidence that the Sun has had similar periods of inactivity in the more distant past. 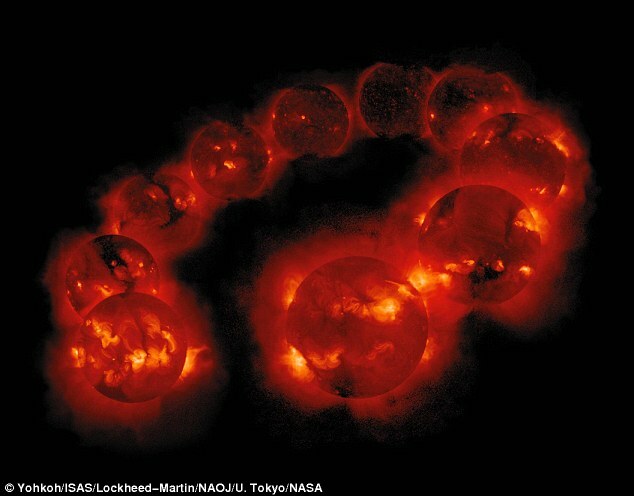 A new model of Sun's solar cycle shows unprecedented accurate predictions of irregularities within the Sun's 11-year heartbeat. Professor Valentina Zharkova has presented the results of study at the National Astronomy Meeting in Llandudno, Wales, United Kingdom. She said that the model suggest that solar activity will fall by 60 per cent during the 2030s to conditions last seen during the 'mini ice age' that began in 1645. "Effectively, when the waves are approximately in phase, they can show strong interaction, or resonance, and we have strong solar activity. When they are out of phase, we have solar minimums. When there is full phase separation, we have the conditions last seen during the Maunder minimum, 370 years ago." A DailyMail report says that solar physicists have put the cause of the solar cycle down to a dynamo caused by convecting fluid deep within the Sun.